With more and more established and traditional corporations taking on Internet as a way to attract more customers to their traditional brick and mortar stores, online sample giveaways are becoming even more popular. 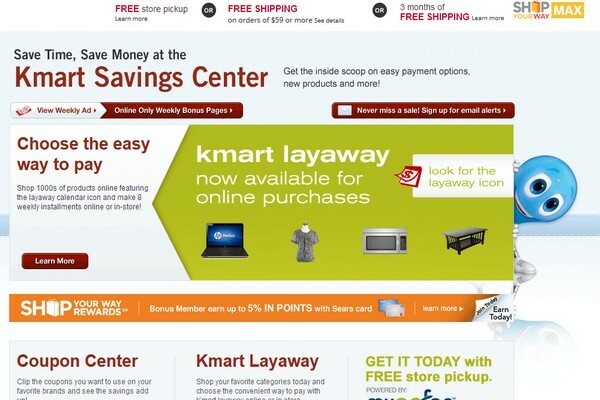 One of those big retailers targeting the web traffic to drive its in-store sales is Kmart. How to Get Free Samples from Kmart? Through its FREE Sample Center, Kmart now gives out all kinds of samples and freebies from foods, and beauty supplies, to cleaning, school supplies, and more. To get your free Kmart samples, all you have to do is visit Kmart’s FREE Sample Center, then simply pick what you want from their selection of available samples. Once you give them your shipping info, Kmart will send the samples to you by mail within a few days. These free samples are made available to the public on daily basis. Sometimes, Kmart may also renew these offers a few times throughout the day. I suggest you bookmark the (FREE Sample Center) page and visit it as often as you can. That way you won’t miss any items that is being given away for free. Keep in mind that these free samples come in only limited quantity for every offer, so the secret to always get your favorite stuff is to sign up early. Invariable all free offers are always snapped up by the few who managed to get there early. 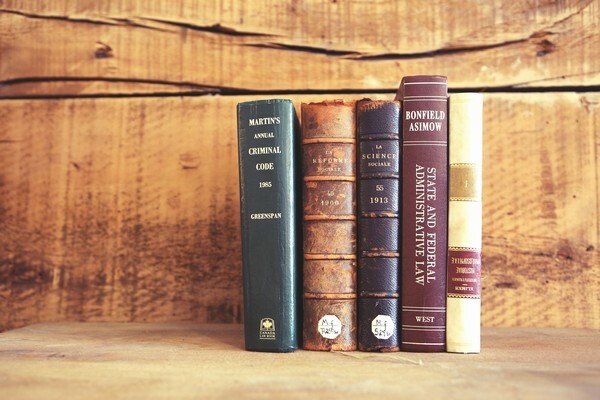 As in any dealing, free or otherwise, there are ground rules to observe and follow. As it is with other companies like Target or Walmart giving away free samples, you can only claim one sample for each product per household. Certain offers may be restricted to just some states, or that Kmart want people of certain demographic or age group to make a claim on these free samples. They set up the rules of the game, so if you don’t qualify, you are not going to get any freebie. As always, be sure to read the fine prints. It’s always a good idea to know under what conditions you are getting what you are getting for free. 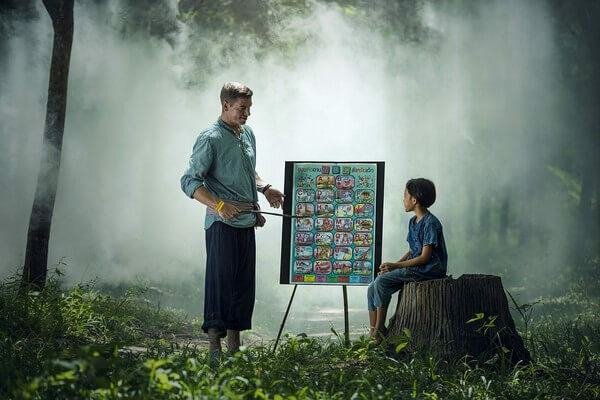 VIPKID Review: Scam or a Legit Way to Earn $3,108 Teaching English Online?